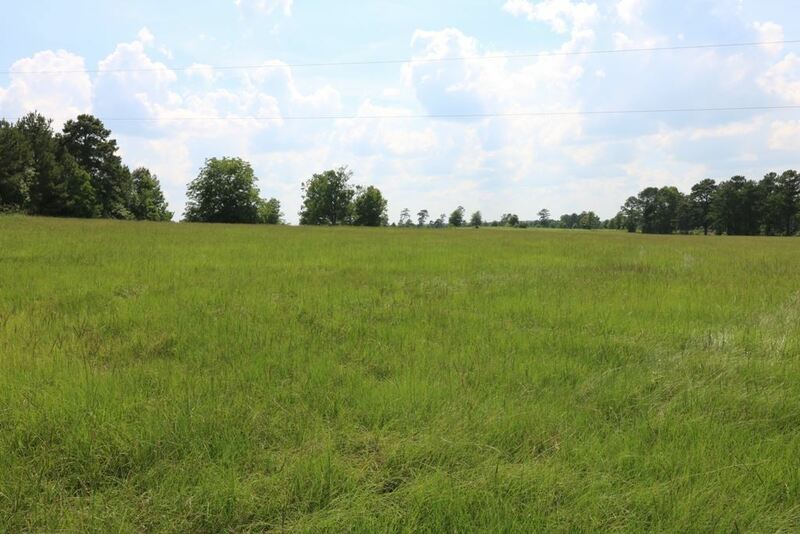 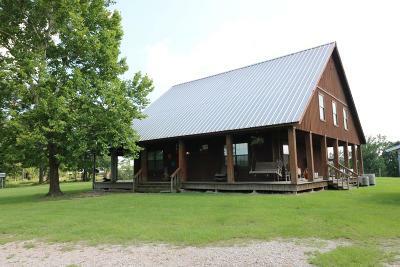 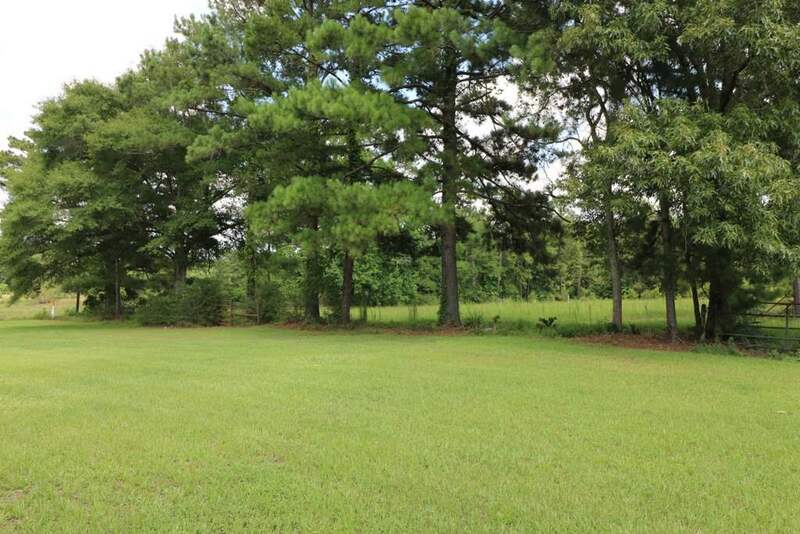 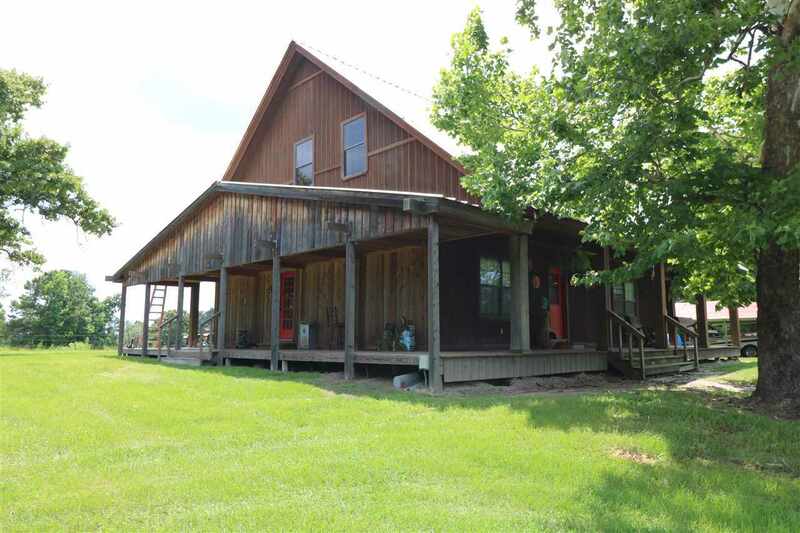 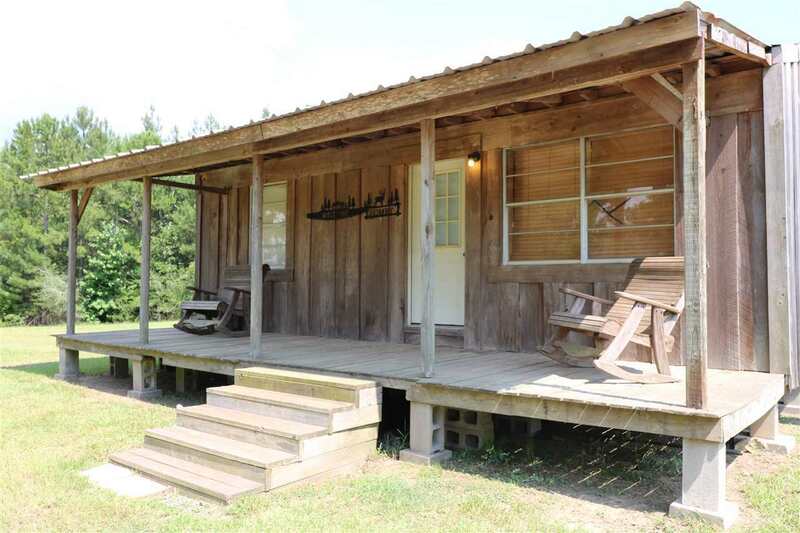 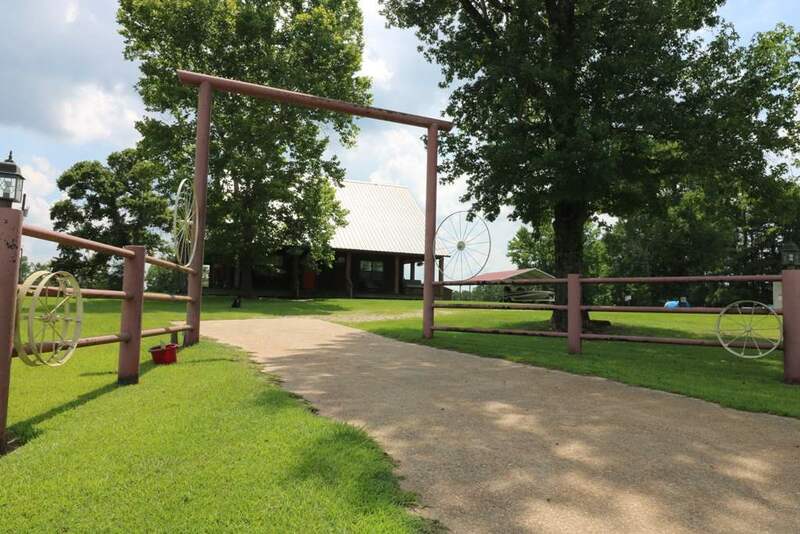 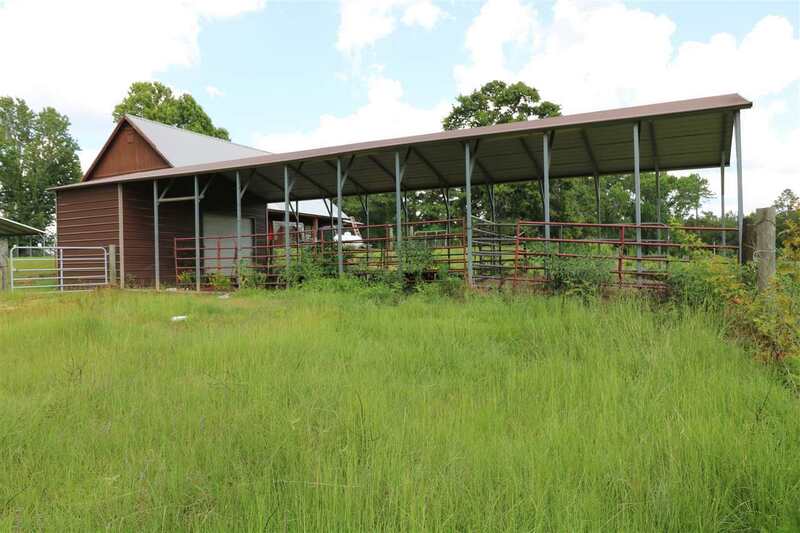 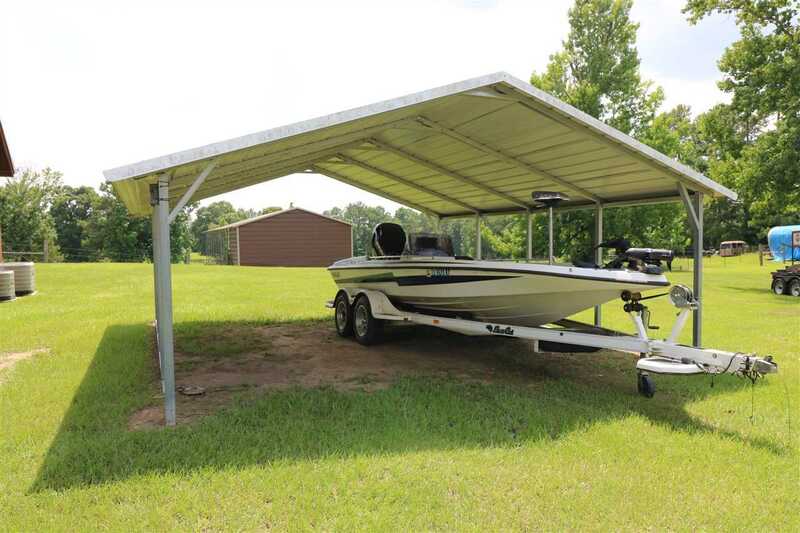 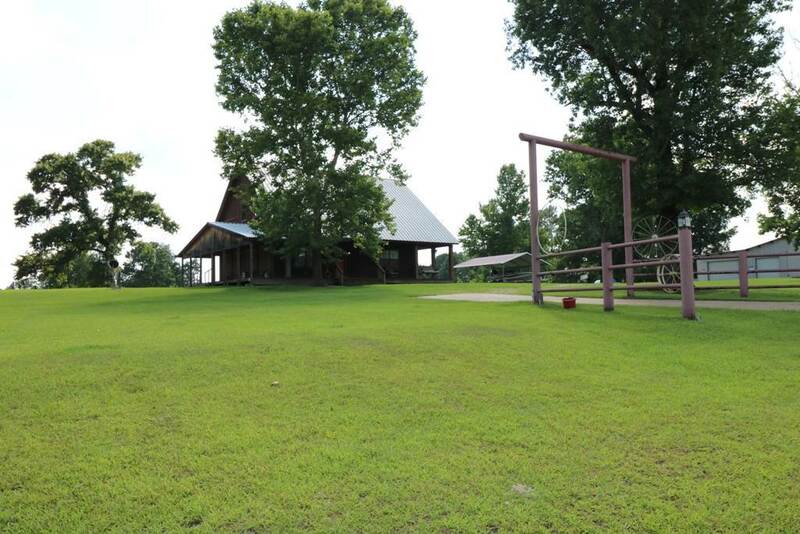 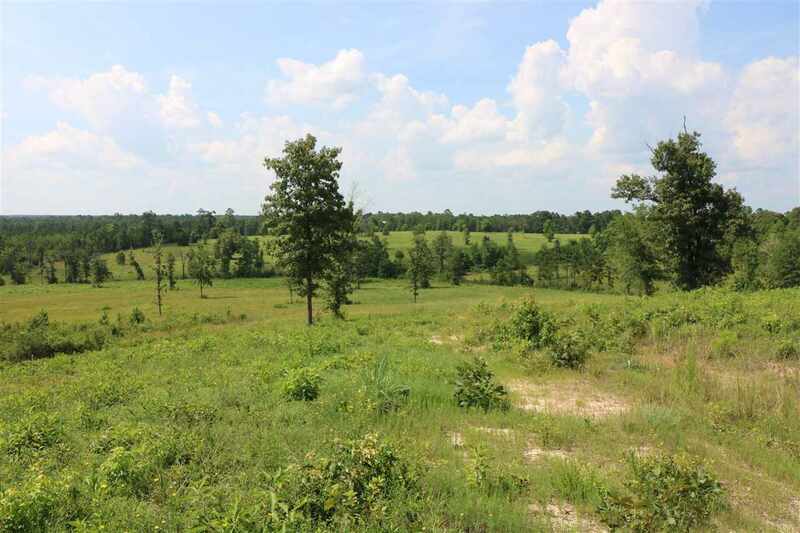 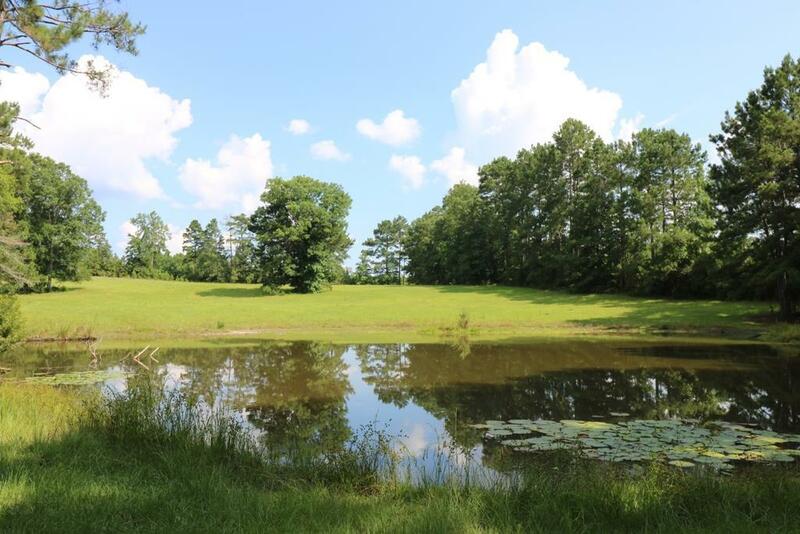 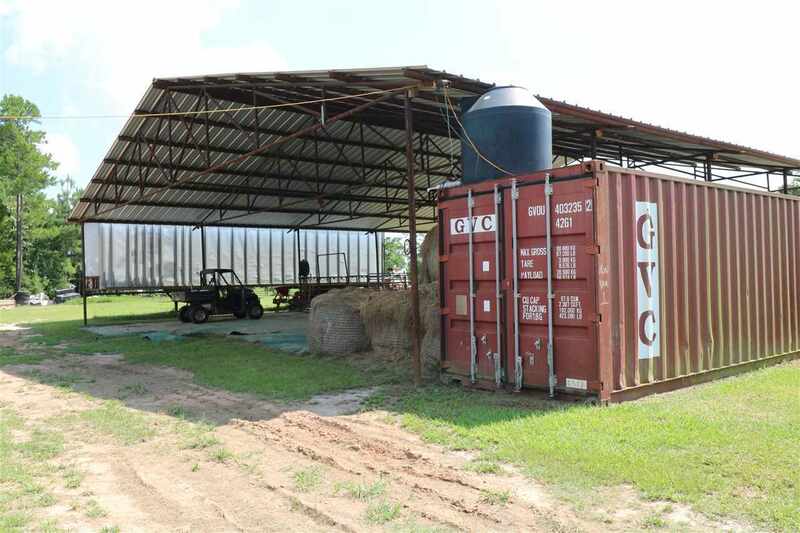 80+ acres of rolling hills beautiful pastures plus two ponds. 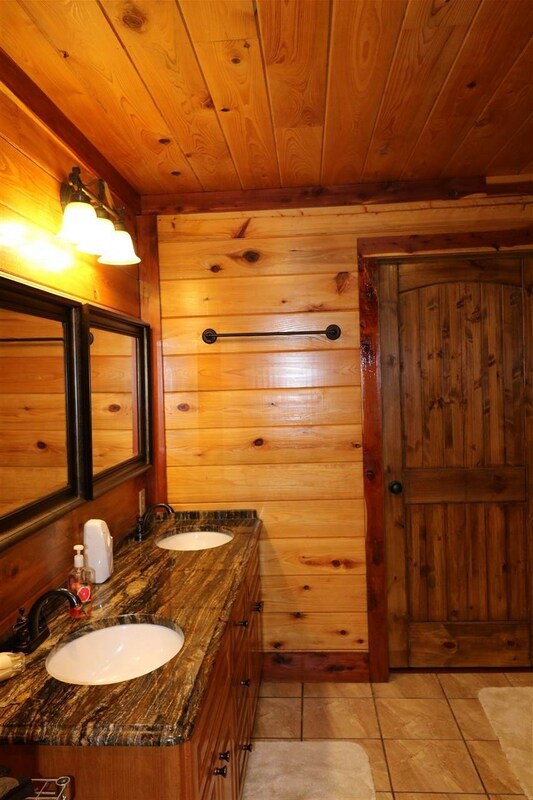 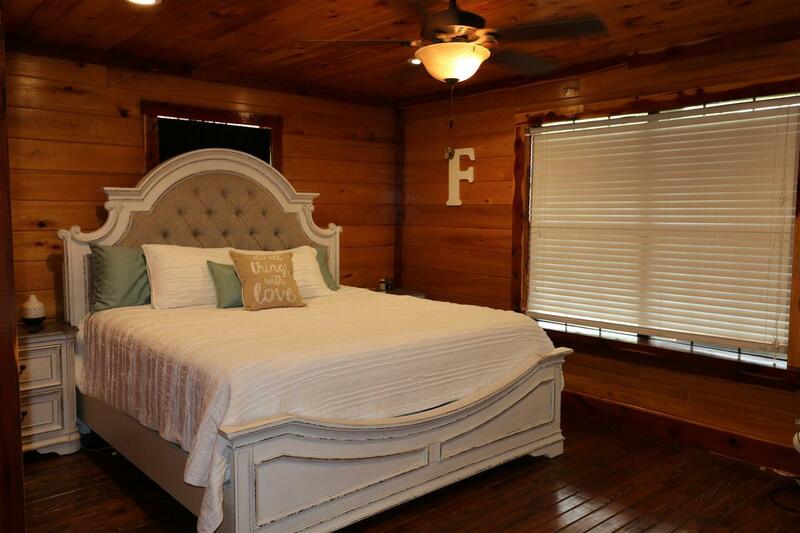 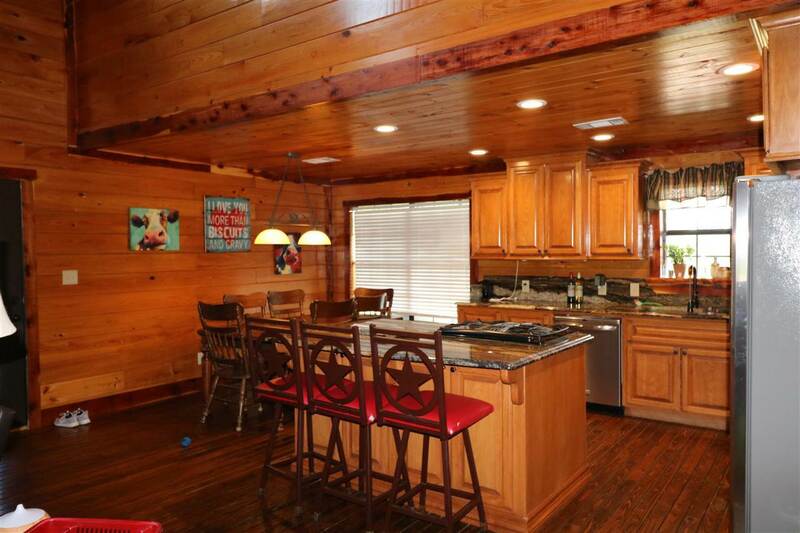 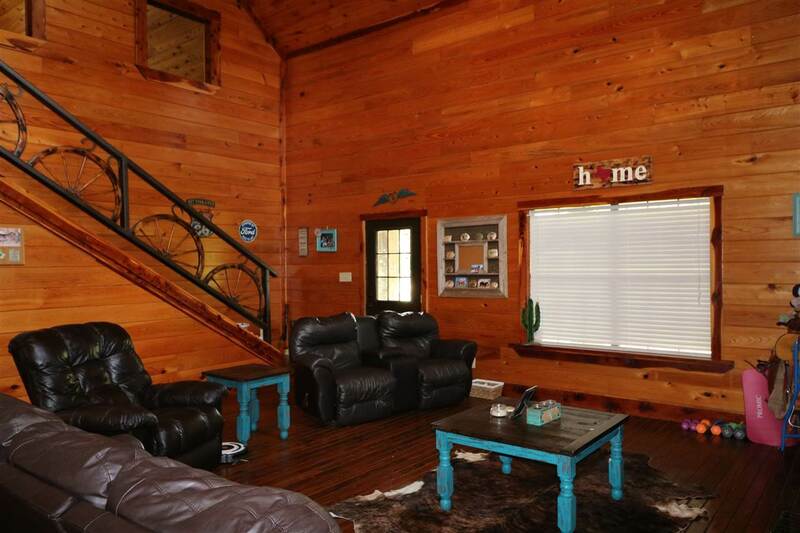 Ranch style home with wrap around porch, custom touches thru out home. 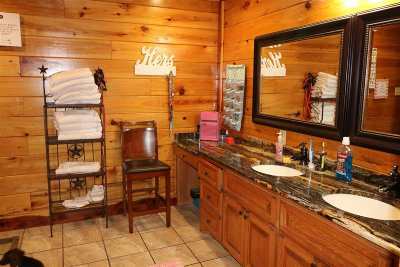 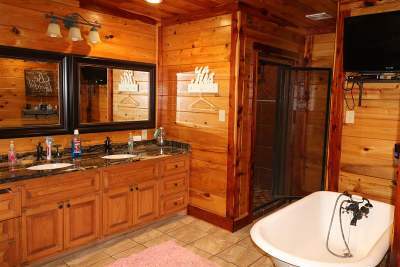 Master suite with claw foot tub, shower, closet with dressing room area. Open floor plan, beamed ceilings in living room, custom metal bannister, wood floors. 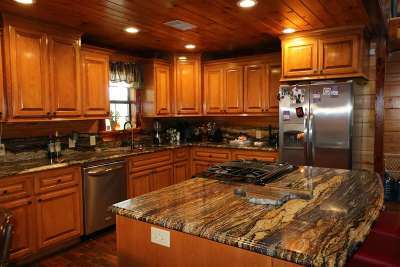 Kitchen features granite counter tops, gas stove, island. 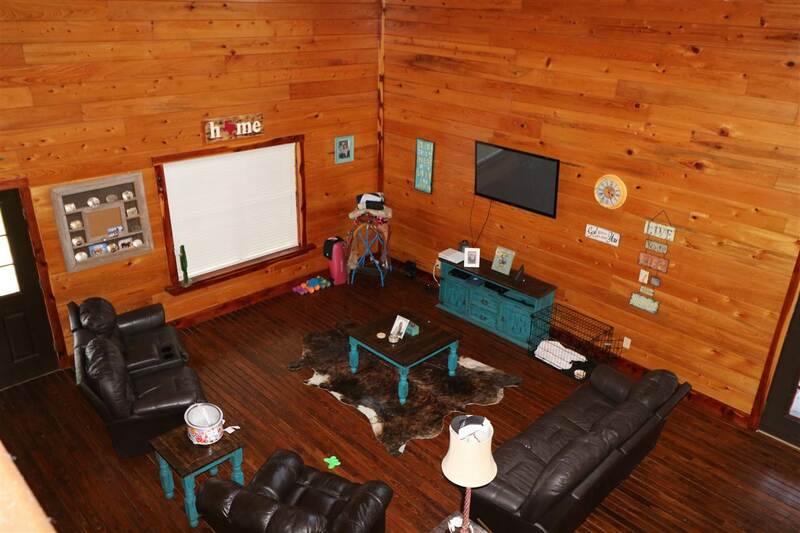 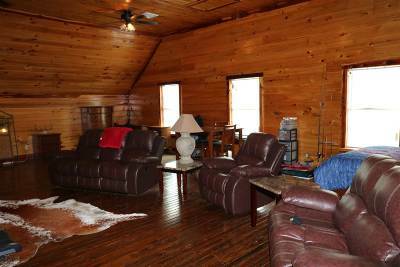 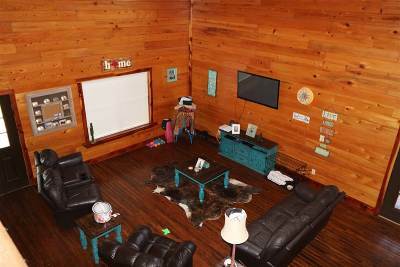 Upstairs is huge open room, can be divided for more bedrooms or gameroom. 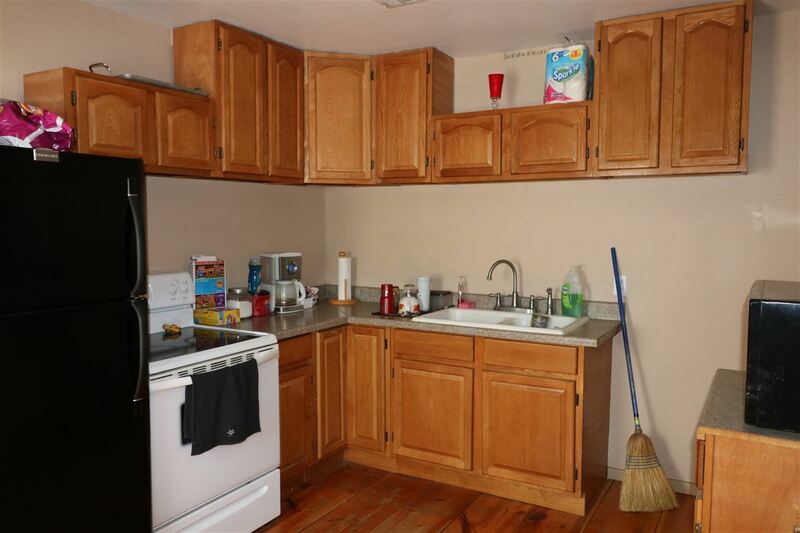 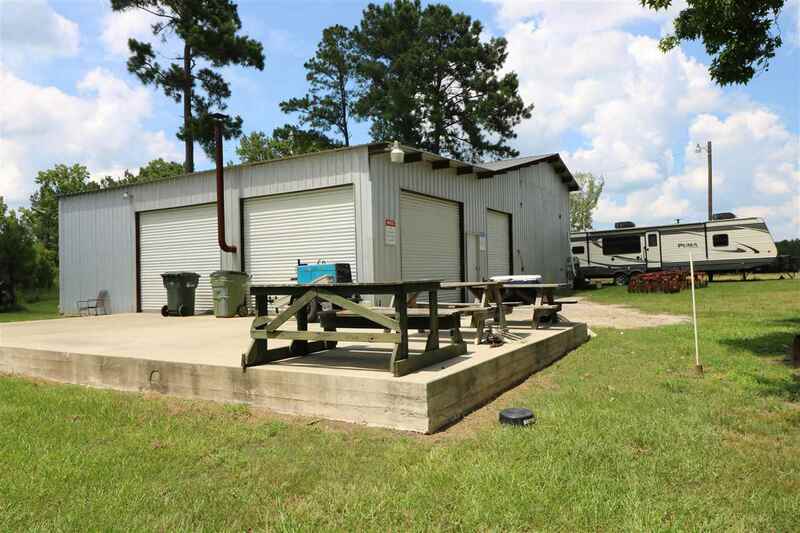 Outdoor kitchen, additional 2/1 home, shop, too many amenities to list.